Images of the Acura TLX-L in production form seem to have appeared ahead of its debut at the Chengdu Motor Show on August 25th. 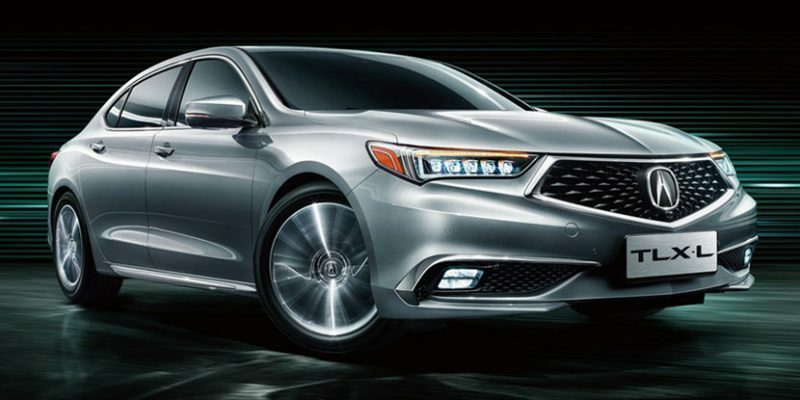 These official-looking images show Acura China’s long-wheelbase TLX adopt the design of the standard TLX, rather than the A-Spec design seen on the TLX-L Prototype. We also get a top view that shows a new panoramic glass roof. 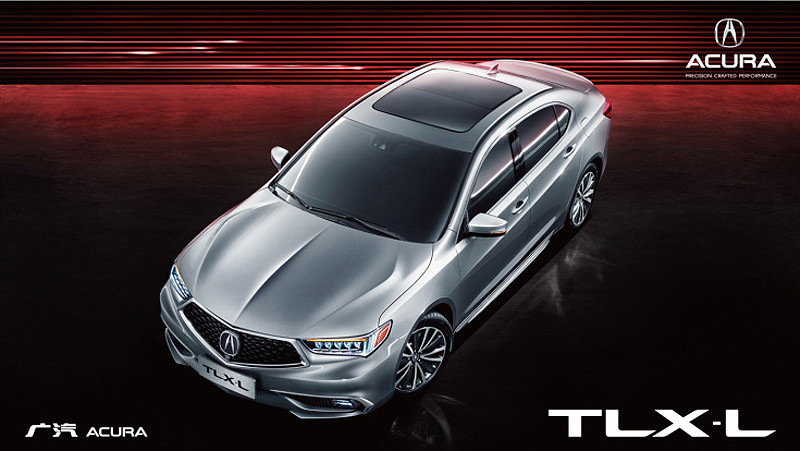 The stretched TLX model will be produced in China, and will likely remain an option for the Chinese market only.